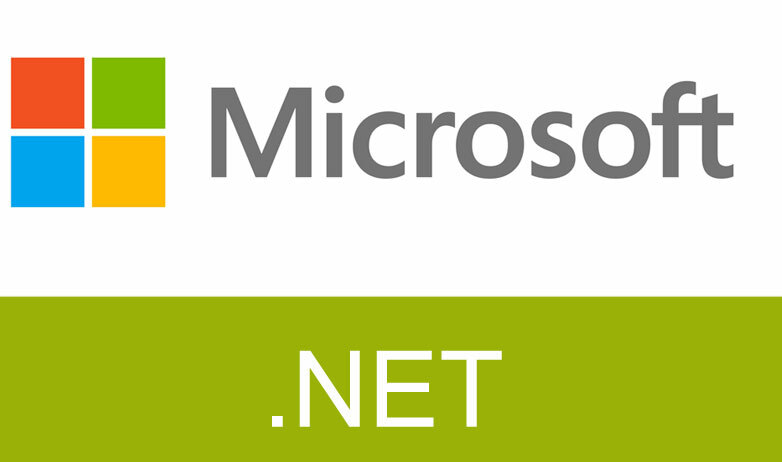 .NET interview questions: - Explain in details about Indexer and can we have static indexer in C#? C#/.NET interview questions: - What is operator overloading? Mention differences between overloading and overriding?